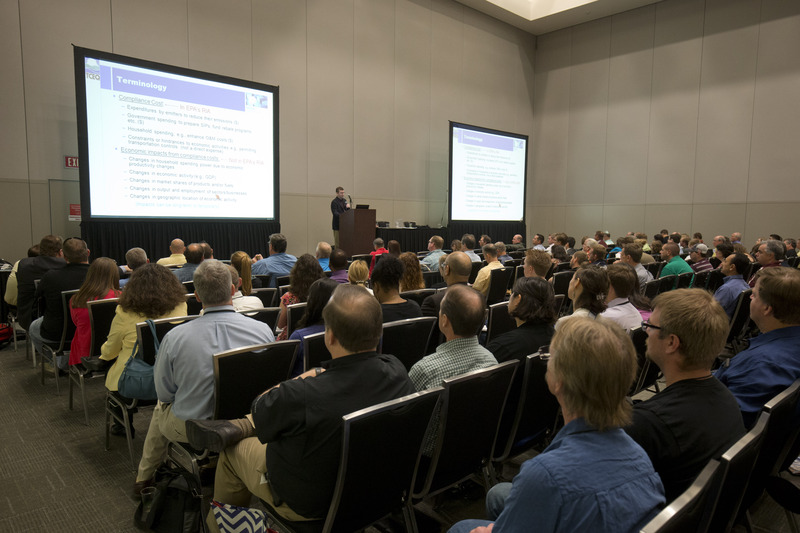 The two-day ETFC features over 100 classes on air and water permitting, oil and gas, industrial and solid waste management, compliance and enforcement, and remediation programs. The Environmental Trade Fair and Conference offers more than 100 classroom presentations in 13 different educational tracks. 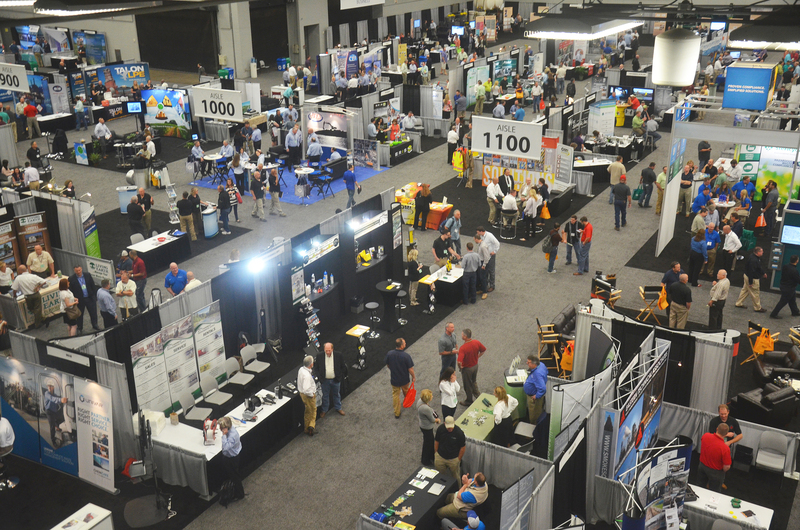 In 2018, more than 350 exhibiting companies registered with a sold-out exhibit hall floor. If you have a disability and require special accommodations to fully participate in this event, please call the TCEQ at 512-239-3143 at least three weeks prior to the start of the workshop.